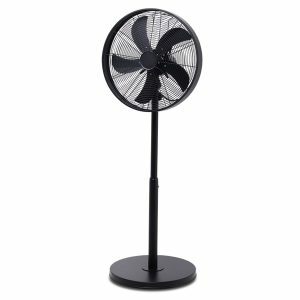 Black pedestal fans and darker coloured fans designed to create an impact in your living space. 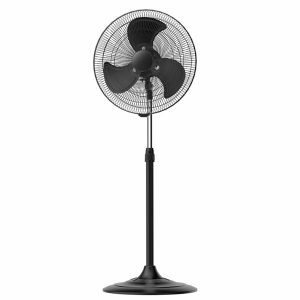 Featuring commercial and domestic models, black has become a popular colour used in modern and contemporary interior design. 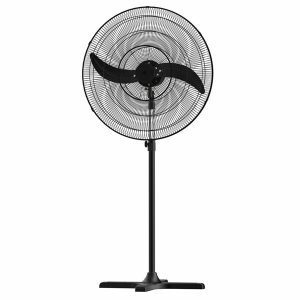 Darker fans are also very popular for commercial and industrial applications, or if you just want to achieve an industrial look. 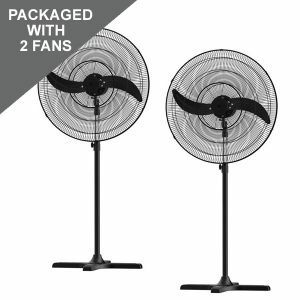 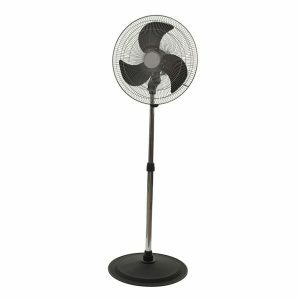 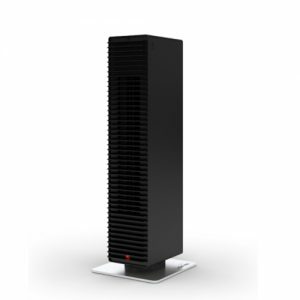 Browse our complete range of black pedestal fans below.